If you ask me what kind of books I like reading most, hands down, it's biographies. I love hearing about normal, everyday people, living an extraordinary lives. So inspiring! 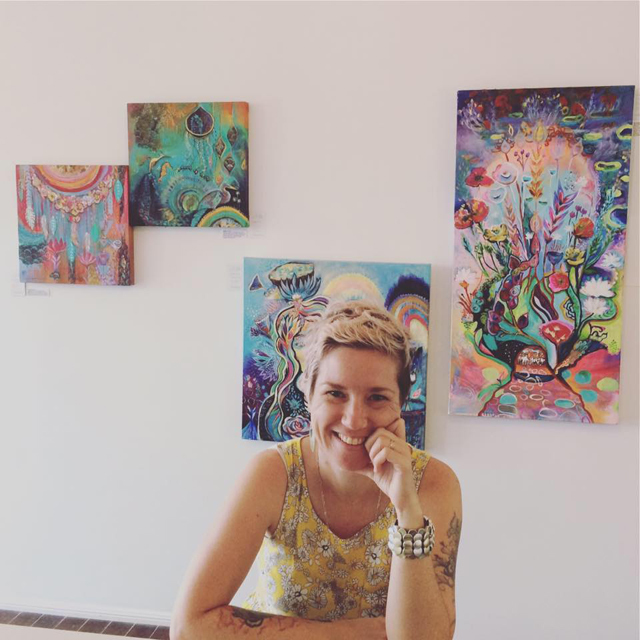 Gallery Owner & Author of 'Living The Artist's Life'. Paul's book is an amazing guidebook for Artists, filled with generous, funny and personalised accounts of how to 'make it' in the Art world. I felt particularly moved by Paul's storytelling. In particular, the way he so openly shares his personal struggles and triumphs as a gallery owner, father and emerging Author ... well that really hit home. I know myself what a juggling act it can be! 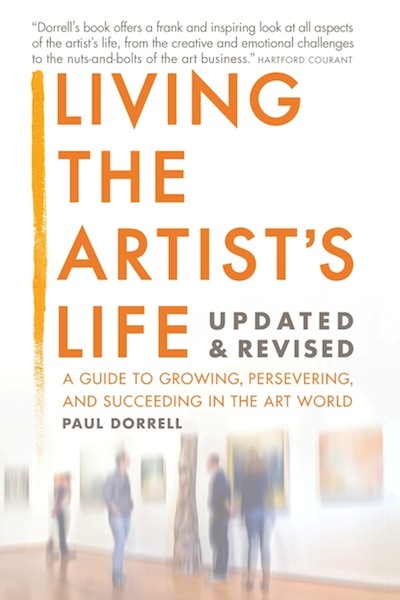 Living The Artists Life is brimming with specific tips for Artists of all career levels, deliciously interwoven with personal stories about Paul's own life and experiences. He's worked with loads of Artists and he 'gets' how we tick! I felt completely validated and understood, like he'd written it just for me. I highlighted loads of pages in this book and spent many late nights because I couldn't put down the narrative style of his writing. Plus, he's a bit of a cheeky bohemian, just like me. Visit Paul's website HERE for all the places to purchase his wonderful book.